Live music in Anchorage requires an audience that is engaged and performers who have the tools to keep 'em coming back! On this edition of the Alaska Music Spotlight we have two guests live in-studio, Emma Hill and Michael Howard. Emma is playing live for us on the show as well as promoting the new series, The Spenard Song Circle. Michael comes to share news for musicians about the Alaska Independent Musicians Initiative and its December 16, 2017 Alaska Music Summit. 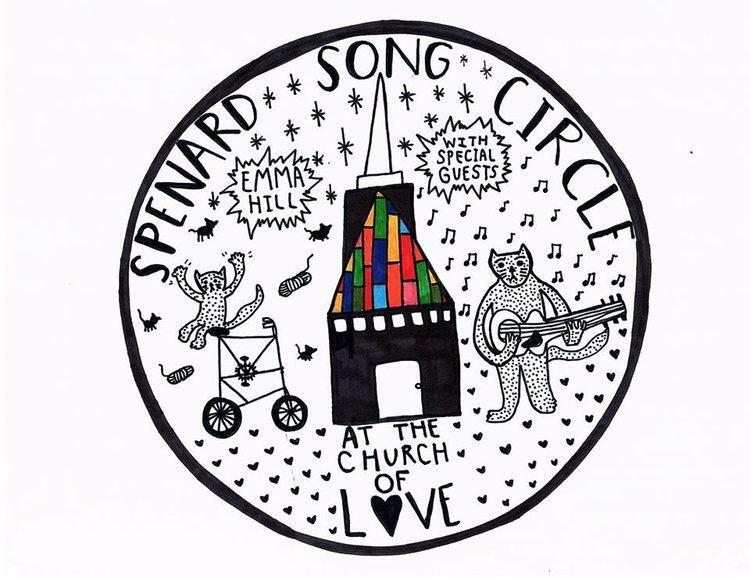 The Spenard Song Circle is a new listening room series hosted by Emma Hill. The event will always feature two special guest songwriters. The songs will be shared in the round. This series is meant to showcase songs, stories and themes from the artists inspired in the moment by sharing energy and time with each other and the audience. This means the artist might be inclined to share a very old song they haven't sung in years, or debut a brand new one they haven't shared yet. Each song will be accompanied by the story of the song which will help the audience understand the artist and thier creative process better. AKIMI - Alaska is an international hub of northern music, arts, and culture. We are taking action to develop the Alaskan music industry and put Alaska on the map as “a place where music comes from”. 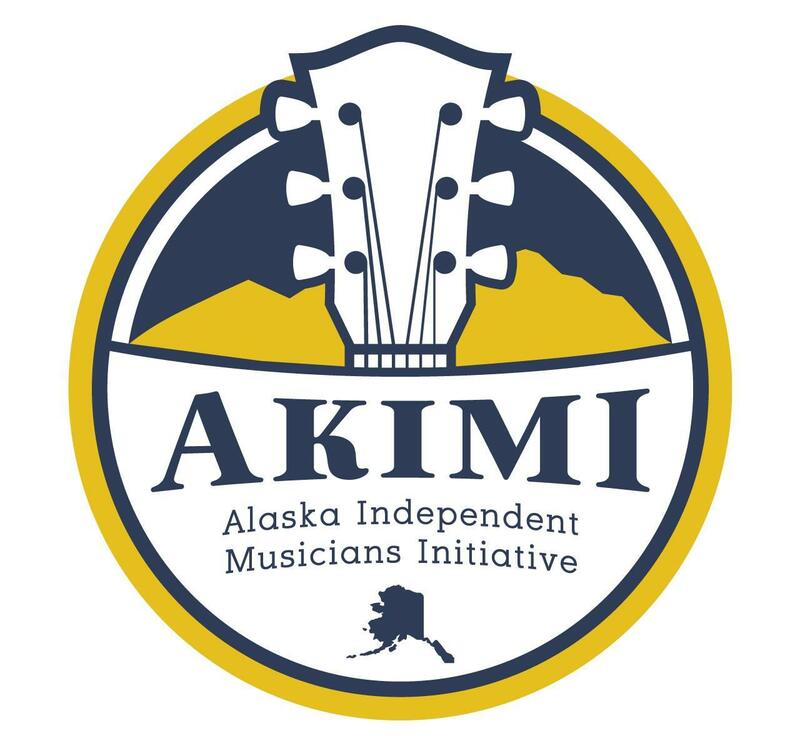 We are a diverse group of musicians and partners from around the state working together to increase the stakes for Alaskan musicians. We are an independent project of the Northern Culture Exchange, a 501c3 nonprofit. 30 minute show, Live In-Studio with Alaskan artists Emma Hill and Michael Howard.